Social media has become more than a useful way to promote your blog content – it’s a necessary tool for boosting readership and engagement. Merely sharing your posts on Twitter or Facebook is no longer enough to attract attention in many cases. This means as a savvy blogger, you should be looking for ways to adapt blog content to social media and drive more traffic to and from those platforms. One of the best ways to do this is by integrating and adapting your existing blog content to the realities of social media. Long, quality blog posts are valuable, but don’t lend themselves well to a 140 character limit or an image-based platform. Instead, you can provide readers with elements of your blog posts they can easily share, such as ‘tweetable’ quotes or infographics. In this article, we’ll discuss why it’s so important to adapt blog content to social media platforms. Then we’ll show you four ways you can do this, and walk you through how to begin with each technique. Let’s dive in! The internet these days is all about engagement. It’s no longer enough to put out content for people to passively consume. Your audience expects to be able to participate in your content too, such as by sharing it on their social media profiles. Social media sites are an integral part of most people’s online experiences. For example, in the U.S. 81% of Americans have at least one social media profile (up from 56% just five years ago). What’s more, over 56% of adults who spend time on the internet use more than one social media platform regularly. That’s why it’s so crucial to create optimized blog content for social media. You could simply share your posts, but to get the best results you’ll want to think bigger. After all, social media is a very different medium from blogging. 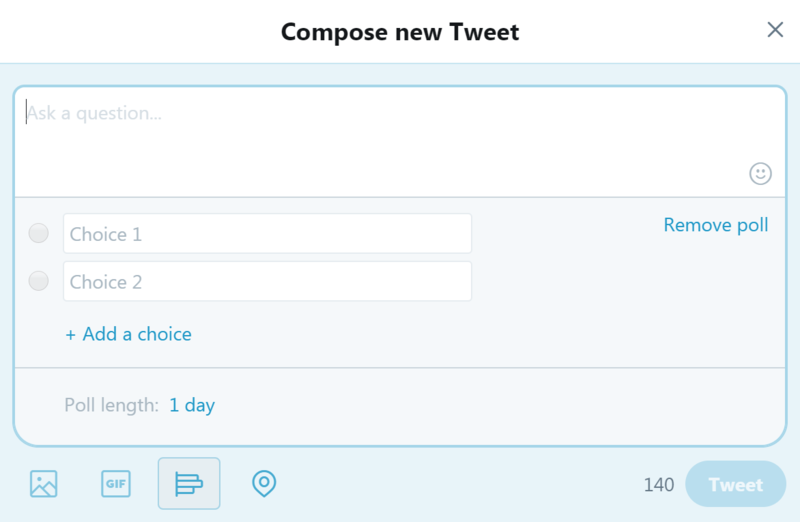 Most platforms value brevity, plus there’s so much activity – about 6,000 posts per second on Twitter alone, for example – that your content needs to ‘wow’ in order to stand out. Therefore, to bring attention from social media to your blog, you’ll need to create specifically optimized content. It needs to be concise, shareable, compelling, and easy for readers to share. That way, you can encourage your current audience to engage, and draw in a new custom at the same time. Let’s say you currently run a blog, but haven’t done much to optimize your content for social media platforms. Or maybe you’ve tried to, but haven’t been very successful. Either way, you’ll be happy to know that there are some tried-and-true strategies to help you adapt blog content to social media for better results. One of the easiest ways to adapt blog content to social media is to add sharing buttons to your posts (like the ones you can see on this blog – left-hand side). However, not all readers will be interested in sharing an entire post with their networks. As we discussed above, social media users value brevity. To better serve your readers, you can provide them with smaller pieces of content, pre-optimized for social media sharing. Even better, you can do this within your existing content, eliminating the need to create original pieces. You’ll simply need to highlight brief, compelling quotes from your blog posts, and indicate to your readers that they’re meant to be shared. This strategy can apply to a number of platforms, but is ideal for Twitter. Short quotes are easy to share on the platform. Plus, if they’re interesting enough people will likely click through to your full content. For an example of this in action, you can look to Neil Patel’s blog. He cites excellent results with this strategy, including one article containing 50 short, ‘tweetable’ quotes, and ended up with 17,452 visits from Twitter – all from one blog post! If you happen to be using WordPress, there’s a simple way to add in this functionality. You’ll need to download and install the Better Click to Tweet plugin. This tool enables you to create tweetable quotes within your posts, and is a breeze to get started with. Once you’ve activated the plugin, simply create a new blog post or navigate to an existing one. 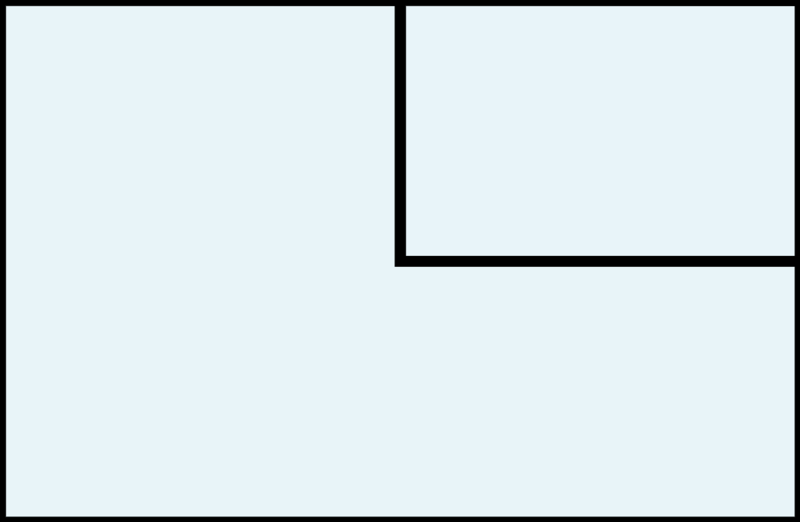 Find the place in your post where you’d like to insert a quote. Then, add in a shortcode provided by the plugin. Your quote can be anything from your post that will attract attention and make people want to read more. Don’t forget to keep it under 140 characters! One or two of these tweets per post just might make a difference to the traffic you receive. Now, let’s move beyond the realm of simple text. As it turns out, images are far more effective on most social media platforms, especially at encouraging people to share your content. For example, Twitter posts with images receive about 18% more clicks, and LinkedIn posts with images have a whopping 200% higher engagement rate. To be most effective, these images will need to be as interesting as possible. Enter infographics, which provide useful information in a compelling, easy-to-digest way. Infographics are perfect for social media sharing, since they are ‘liked’ and shared at about three times the rate of any other type of content. The easiest way to create an infographic is to adapt your blog content, by turning your most popular or useful posts into images. Pick a post with lots of facts and data, or that explains a list of steps or a process, and translate it into an infographic. You can then share the image on just about any social media platform. For best results, focus on sites where infographics have been proven effective, such as Twitter and LinkedIn, and on image-heavy platforms like Instagram and Snapchat. Even if you aren’t artistically inclined, there are plenty of sites to help you create awesome infographics. These include Venngage, Infogram, and Visually. I prefer Venngage for its ease of use, and because you can try it out for free. To make your first infographic with Venngage, simply create an account on the website. Here you can add or replace text and images, move elements around as you see fit, change the background, and much more. The editor is intuitive, and with a little time you’ll be able to produce results that look professional. You can then share the infographic directly from the editor, or download and post it wherever you’d like (note that you will need to sign up for a paid account to access those options). Videos are another visual form of content that lends itself better to social media than text does. In fact, online video should account for over 80% of all internet traffic by 2020. Videos are also more likely to attract close attention than any other type of content. 55% of users consume them thoroughly rather than skimming (as opposed to blog posts, which most readers skim). Videos are also easy to share on most social media platforms, and you can even include links back to your full content. It’s important to note that Facebook is the ideal site for attracting traffic through videos, and was found to be, by far, the most impactful platform – 8.4 times more so than any other social media channel. You can create completely unique videos, but you can also get a lot of mileage when you simply adapt the content. This means creating short videos that walk viewers through the main points of one of your posts. You’ll already have the content to work from after all, and you can encourage viewers to click through to your full blog post. Copy your blog post into a document. Edit it down into short paragraphs summarizing key points. Import your document into PowerPoint (each paragraph will become a slide). 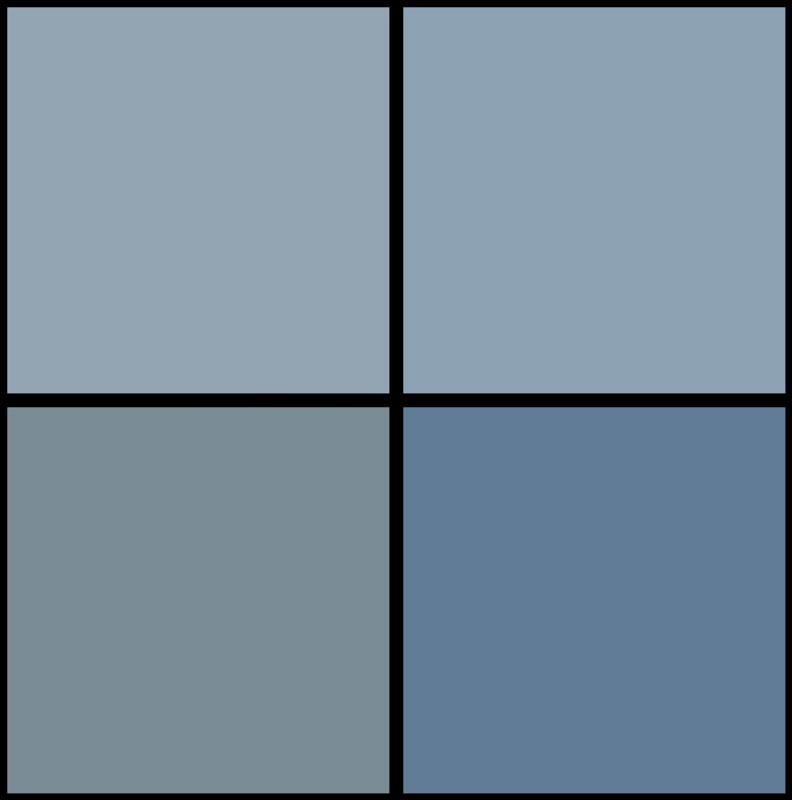 Style each slide, adding formatting, images, and so on. Use screencast software (like Camtasia) to record the slides as they play, adding music or reading the text out loud. That’s it! At the end of this process you’ll have a simple video you can share to Facebook and other platforms. You can even upload it to YouTube, or embed it into your blog post for visitors who don’t want to read the full text. So far, we’ve talked about using text, images, and video to adapt blog content to social media. However, while they’re excellent formats for sharing on social media, they’re also passive. The greatest strength of social media platforms is that they enable users to engage with content. Therefore, it’s worth looking into strategies to encourage that. Polls and contests are two excellent ways to get your readers to participate, and have proven track records. Polls, for example, can boost your traffic by 20%, and 81% of content marketers found interactive content like contests more effective at grabbing their audience’s attention than static content. What’s more, both can easily be tied into your regular blog content. You can direct readers to polls and contests from your posts, let them ask questions about your blog content, and so on. As with most of the strategies we’ve introduced, polls and contests are useful on a variety of social media platforms. However, Twitter is a particularly solid choice for polls, and Facebook is ideal for contests. Both platforms provide easy ways to create interactive content, and are effective places to post it (for example, companies running contests on Facebook acquire about 34% of new fans on average). You’ll then be able to type in your question, and add up to four choices your audience can select. You can also determine how long your poll will be active for (up to 7 days). 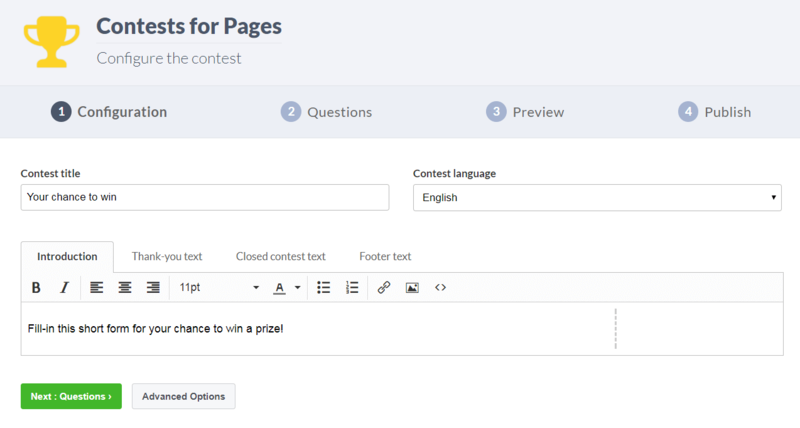 You can give your contest a title, choose a language, and create text for various stages of the contest. Under the Questions tab, you can include fields for entrants to provide their personal information (such as their name and email address). The Preview tab will enable you to see what your contest page will look like. Finally, the Publish tab will make it live! Then you can share the link to your contest on your blog, and even on other social media platforms. Social media can be the most valuable tool you have for promoting and growing your blog – if you use it strategically. To be successful, you need to understand what social media users are looking for and how the various platforms work. Then you can use this knowledge to create content optimized for sharing online, driving traffic, and promoting engagement. Add shareable elements to your blog posts, such as ‘tweetable’ quotes. Create infographics to convey important information and grab social media users’ attention. Include videos to supplement your content and provide an alternative version of your blog posts. Use social media to conduct Twitter polls, Facebook contests, and other interactive events. Do you have any questions about how to adapt blog content to social media? Ask away in the comments section below! 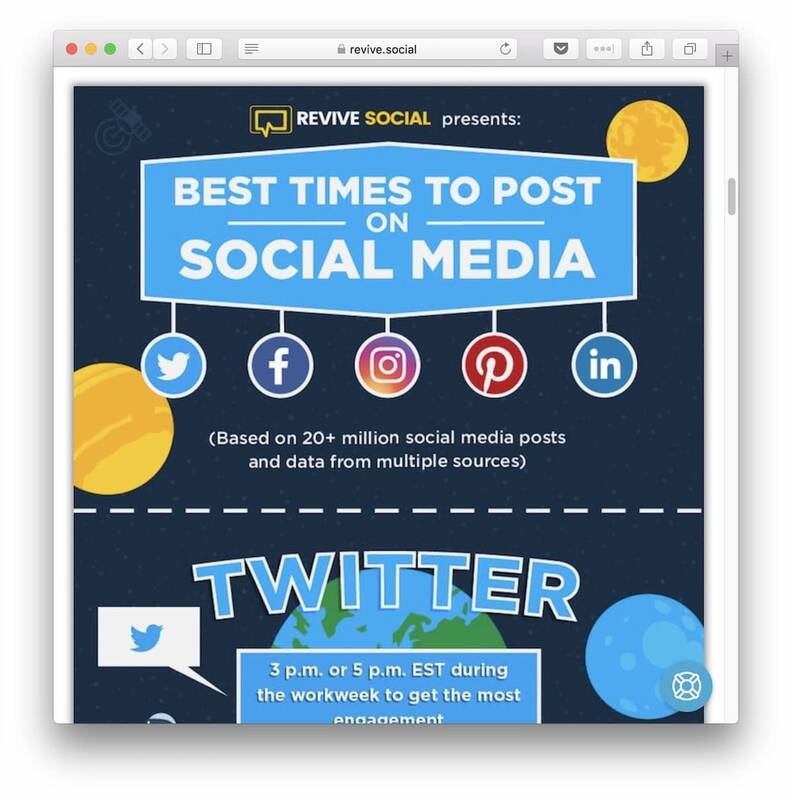 Post content at different hours and then use the data to see what times deliver the best results for each type of social media post. While conducting research can be a good starting point, your own tests will show you what works best for your business.